Illinois Army National Guard members support the Polish Land Forces during the field and command post training leading up to the Bagram XI exercise. Bagram XI is a biannual exercise that test and certify that the Polish Task Force White Eagle members are ready for their mission in Afghanistan. 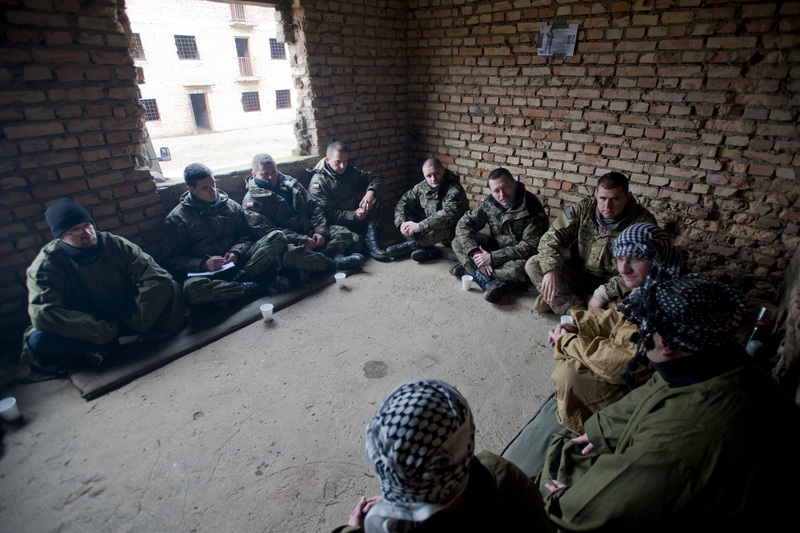 There are more than 20 U.S. military and civilians participants along with over 800 Polish participants, support staff and contractors supporting the training that is running 21-25 Feb 2012. Photo by Richard Bumgardner, US Army Europe Public Affairs.